1) Promote the study of birds in North Dakota. 2) Stimulate public interest in birds. 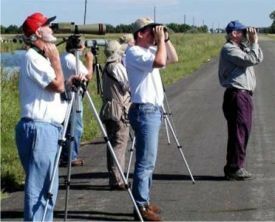 Report your quarterly bird sightings to FieldNotes.